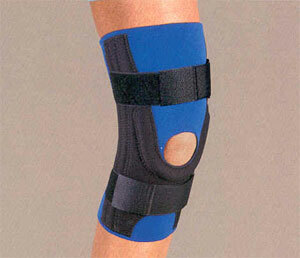 We have a wide selection of braces to help stabilize injured joints. 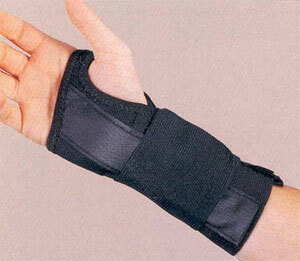 Braces are designed to help stabilize joints that have become hypermobile. 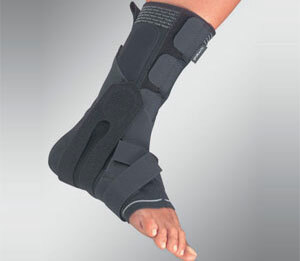 Some braces are made quite strong and durable to stabilize joints that are weight bearing such as knee braces and ankle braces. These braces allow some natural movement while at the same time protecting the delicate injured ligaments that are over stretched and injured. If you have any questions about Knee/Ankle/Back or wrist braces contact our staff at Dynamic Physiotherapy.